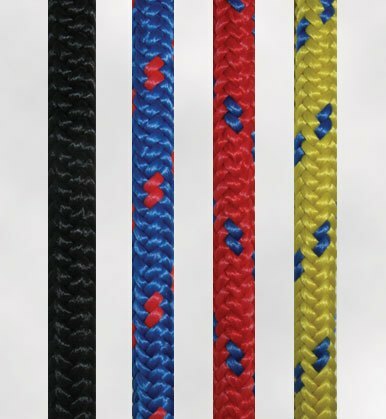 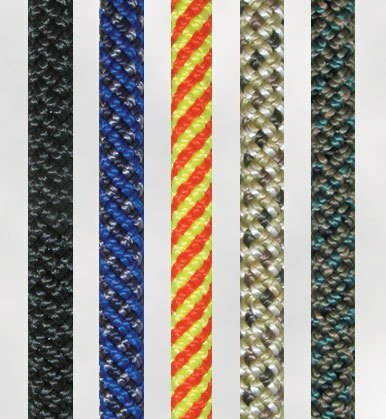 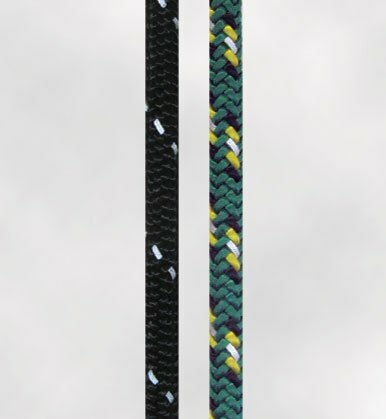 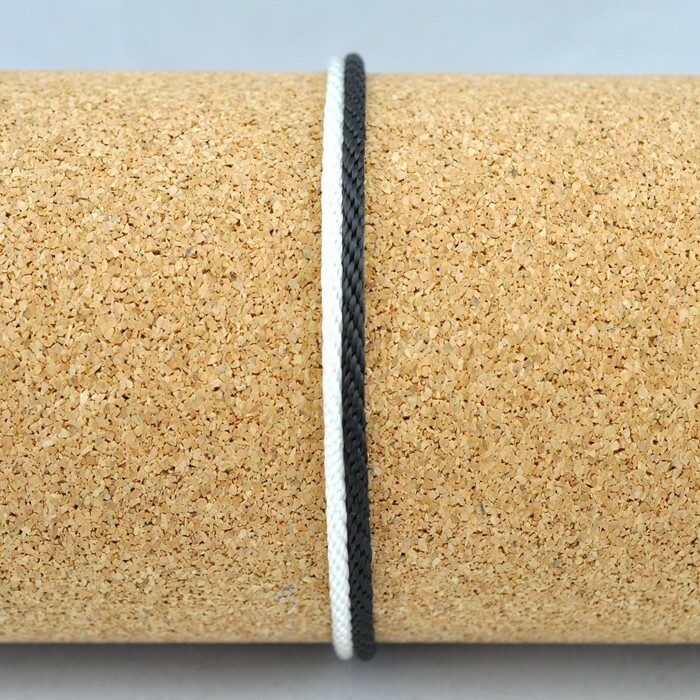 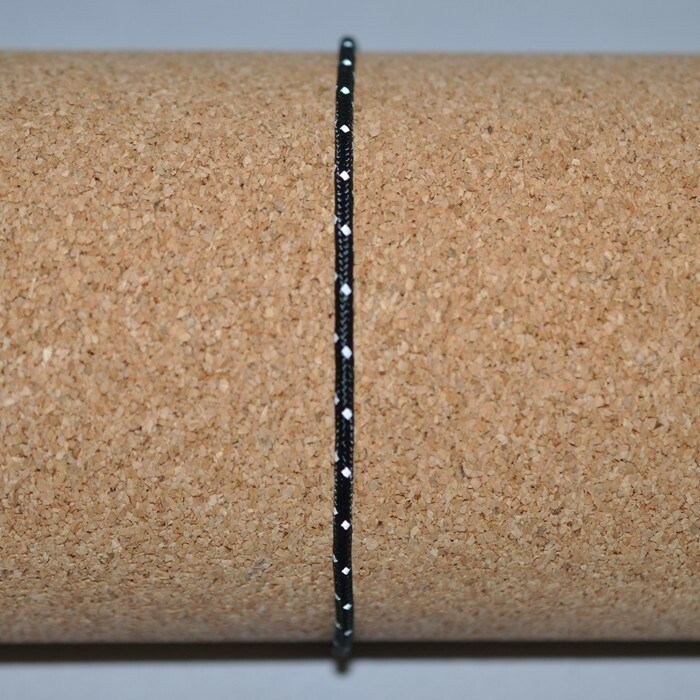 These smaller 1.5mm nylon cords can be used in a wide range of applications from tie-down straps to braided braclets and any other non-life-safety applications. 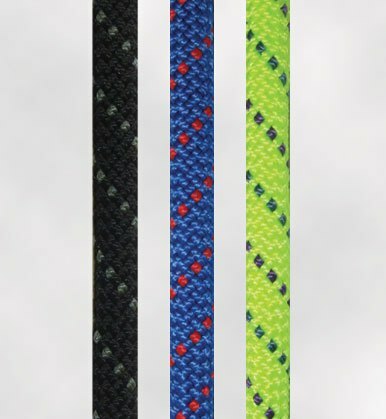 Works great as tent guylines, shoelaces, zipper pulls, fashion accessories and other non-life-safety applications. 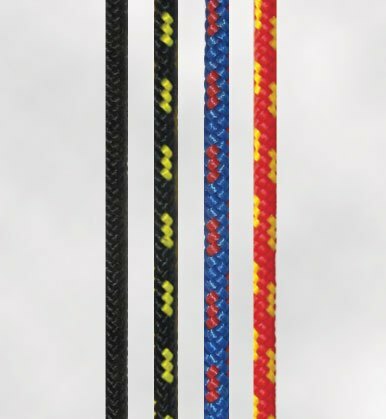 Warning: 1.5mm nylon accessory cords are not for use as lead climbing ropes.